I have a new book out in 2016. 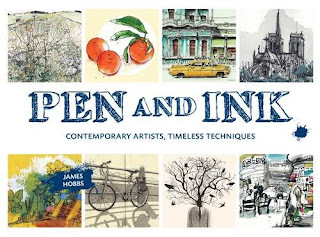 It's called Pen and Ink, and it's published in the UK by Frances Lincoln in June. Before that, in the new year, it will be published in French and German editions. I'll post more details of these — and other editions — when I have them. 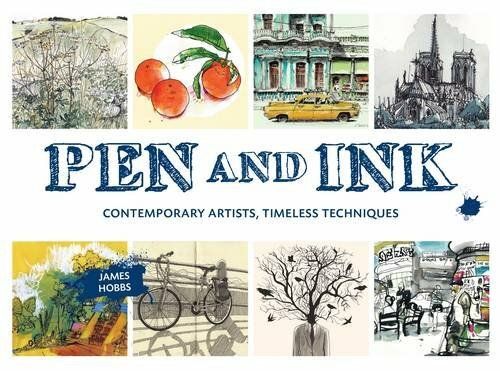 The book features the drawings of around 30 artists (some old favourites, others new discoveries) who, as the title effectively suggests, work with pen and ink. It's a medium that is broad in scope, as are the works that are featured in it. It's available for pre-order now, but I'll post more about it, and the artists featured in it, in time. Looking forward to this James. 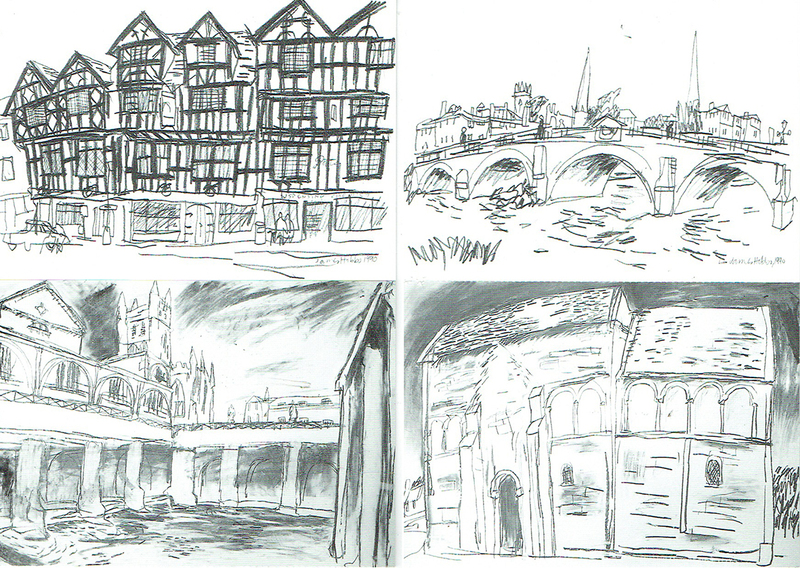 Of course, all the great drawing books out these days may force me to declare bookruptcy.. But not before I get this one. I probably shouldn't say this, Don, but the aim should be to spend much, much more time drawing than reading about drawing. I hope all is well with you!